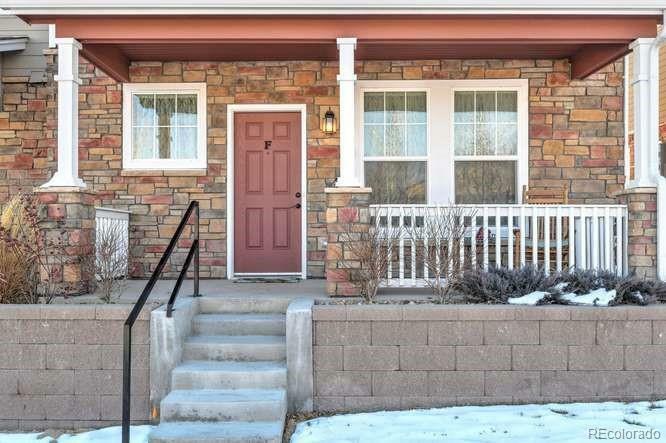 MOTIVATED SELLERS - The pride in ownership shines though out this barely lived in beautiful contemporary row home featuring 1,898 square foot open floor plan. 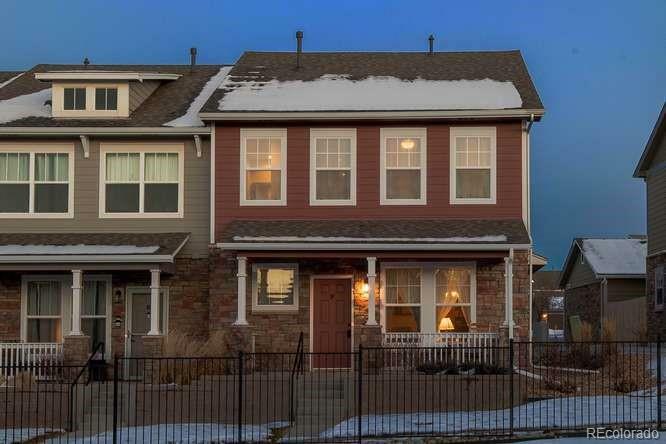 This home has 3 bedrooms and 3 bathrooms with luxury vinyl plank flooring & granite counter tops in kitchen, 42' staggered cabinets with crown molding, vaulted ceilings in the MASTER BEDROOM, main floor laundry, maintenance free landscaped backyard, tons of parking for guests. 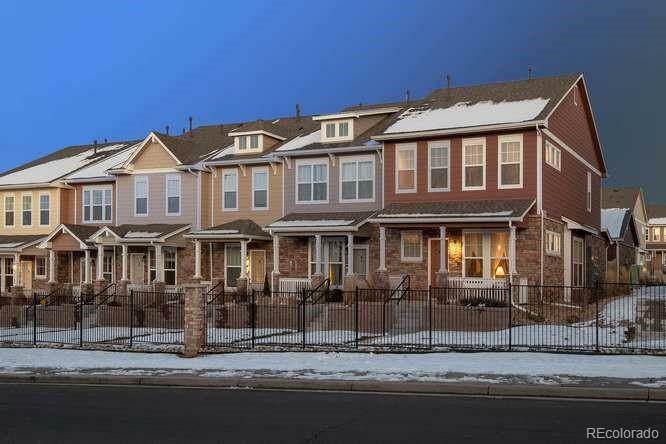 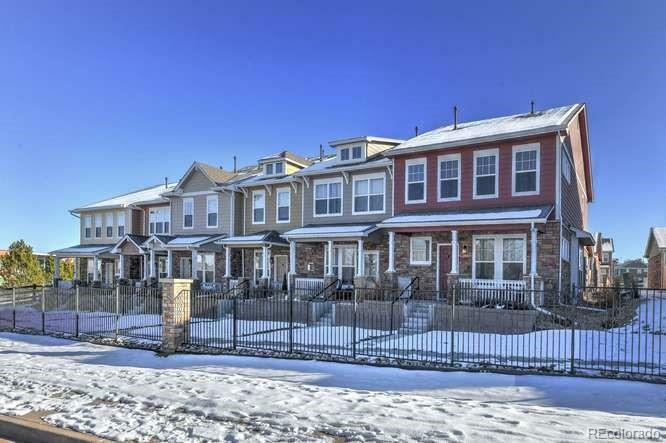 Located in a family friendly community steps away from the park with playground and conveniently located by shopping centers, restaurants, public transportation, gold clubs and entertainment.